1. When someone is in need whether you know them or not, do you offer support, guidance, and hope without thought of reward? 2. Are there times when words of wisdom come into your head out of the blue and an inner urge guides you to share them with someone you’re with, only to discover that what you said is just what that person needed to hear? 3. Do you feel the need to touch someone gently on the arm or shoulder and gaze into their eyes, intuitively knowing this is all you need to do to bring them comfort? 4. Have you heard music coming from no physical source around you, felt comforted when you heard it, and deep within your soul recognize and resonate with the melody - as if you have sung or heard this tune before. 5. Do people just "pop into your thoughts" and when you reach out and contact them find that this person had been praying for help and was in need of a friend? 6. Is your home, office space, studio, garden, or/and car, filled with pictures, statues, oracle cards, crystals, and jewelry all devoted to Angels? 7. Do you own at least one Angel card deck and love giving and receiving Angel Readings? 8. Do you use or wear special crystals to help connect and call on your Angels for support? 9. Do you feel your purpose is to transform the energy on the planet, to take her to the tipping point where LOVE WINS and all negativity, pain, hurt, and suffering becomes a thing of the past? Did you answer YES to any or all of the questions? If so, how many resonated with you? I would love to know. Please share your answers in the comments section below. If you did answer YES then you may well be an ANGEL MESSENGER. 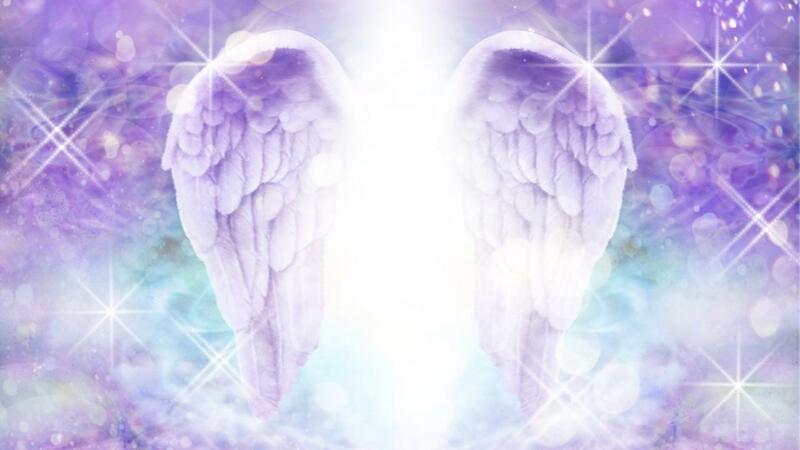 The first step to becoming an Angel Messenger is saying YES to the call. The next is fine-tuning your communication with both your Angels and Guides, what I like to call YOUR SPIRIT TEAM. On Wednesday, June 7th I'm hosting a MASTER CLASS and I'd LOVE you to join me. My SPIRIT TEAM has shared 3 things they want YOU to know that will support and guide you to live a happy and abundant life. 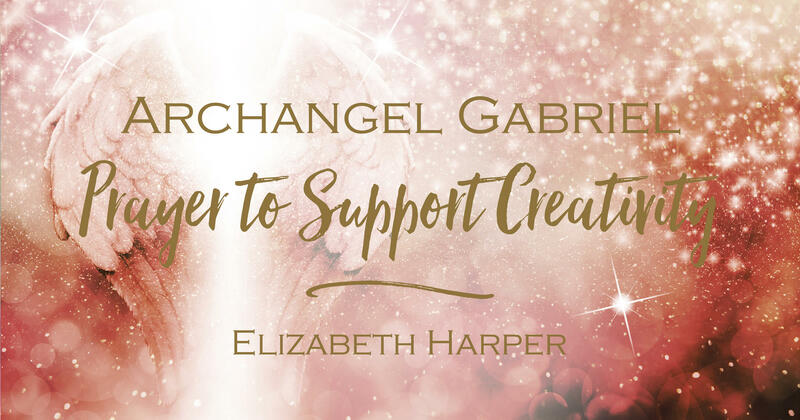 You might not think this has anything to do with being an Angel Messenger, but it has a lot more to do with it than you think. 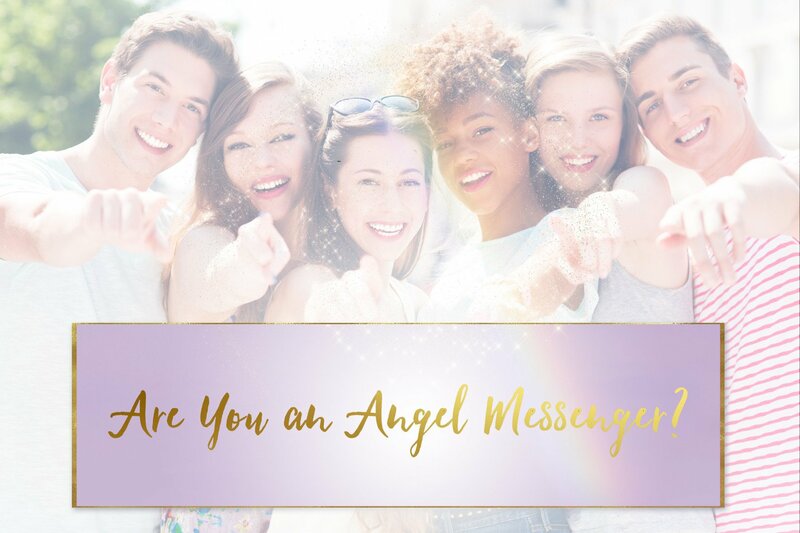 You'll also have the opportunity to connect with your own GUARDIAN ANGEL and receive a personal message. 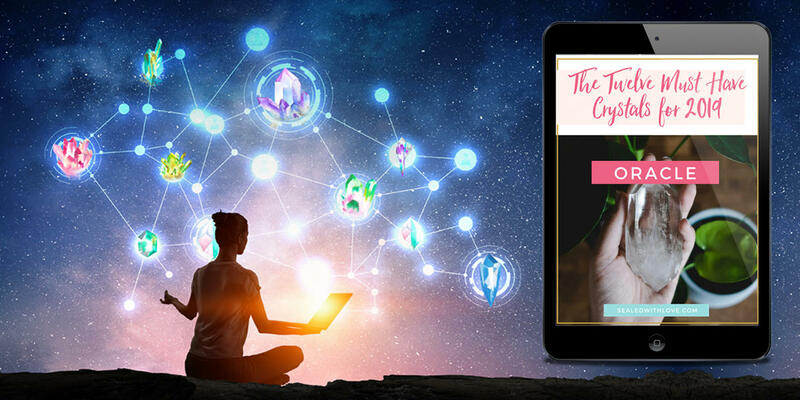 If you want to develop your ability to communicate with your SPIRIT TEAM then I'll have something wonderful to share with you on the call that will help you deepen that connection. Just click the image below to SAVE YOUR SPOT for the live class. Rekha Yes to a few, love to be of help to someone. Dixie Thompson Yes to 6 of the questions. I have never really felt specifically attached to the "angels", or to individual entities, but find they are a useful metaphor for benign, protective, and positive energy in the world. 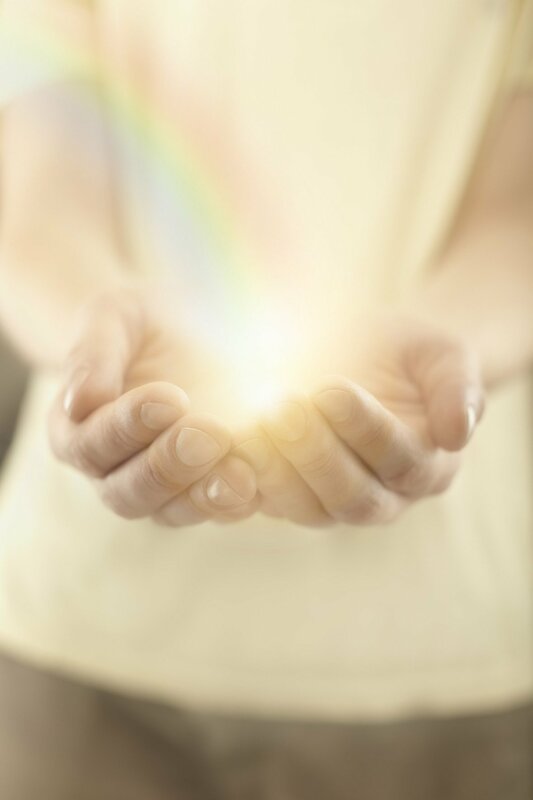 Since I have been learning from what you so generously share with us, I have become more attuned to the various properties and special gifts that the angels bring. I now appeal to my Triple A--Angels, Allies, and Ancestors, and offer them honor, reverence, and gratitude. Ivana I answered almost every question with yes! Pat I answered 7/9, don't have an angel card deck and not sure about the last one. I don't consciously do number 9 but maybe I try to help where I can toward that question. One was a yes in collections of crystals, rocks, books on angles. I have them but don't know how to use them. padmini hahahha #4 I used to make up songs and tunes and felt so proud that I was doing it.. had no idea till now they were Divine messages.. of course it had to be!! :D so awesome.. I will pay closer attention I love it!! missing Angel Decks :( need it so badly!! :D and Angel decorations!! Thank you for this checklist Elizabeth.. makes so much sense ,now!! Dana I got yes for all nine. Amanda I answered yes to six ?